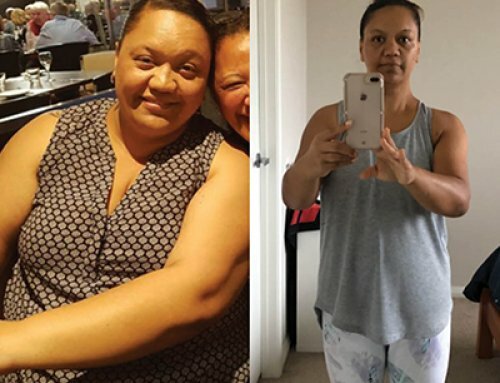 Miranda Lost 10kg with The Lady Shake! Hi, My Name is Miranda from Scone and I am 25 years old. 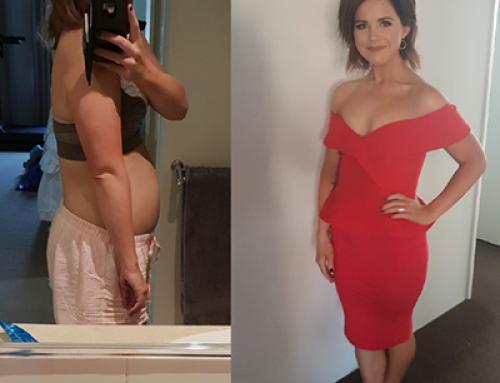 Since starting the Lady Shake program I have lost 10kg. 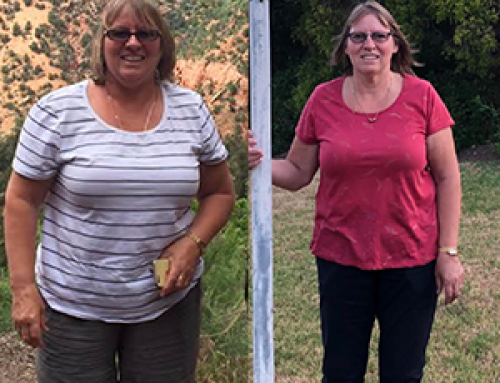 I started the Lady Shake program to lose weight and to become healthy as I had knee problems. Basically, l wanted and needed to feel positive and be happy with my body image and appearance. So one day decided to google ‘meal replacements” as I wanted to find a product that included all the nutrients I needed to be healthy and was easy to have on the run. At the time I was on Herbalife which was expensive and you had to have 3-4 different containers of product to make 1 meal. This just wasn’t convenient for my lifestyle. Plus There were all the pills and health bars, it was time-consuming, plus the flavours and consistency was bland. One of the main things I love about the Lady Shake is the Flavours, the consistency, the thickness (keeping me fuller for longer) and the Formula. I was so happy that everything I need nutritionally and more was available in One Bag. Plus its affordable and you can take it anywhere you go! I loved all the flavours they mix well not bland like Herbalife, the consistency is 100%. I look forward to having them as Herbalife I didn’t, it was a duty to do so whereas The Lady Shake, it felt normal and I look forward to preparing it. The Lady Shake Meal Plan of 2 shakes a day, healthy dinner, with healthy snacks in-between was easy to follow and something you can stick to. It’s realistic. I didn’t binge eat and I stick to a 1,200 calorie intake and drink 3 litres of water a day. I also walk 30 mins 5 days a week. 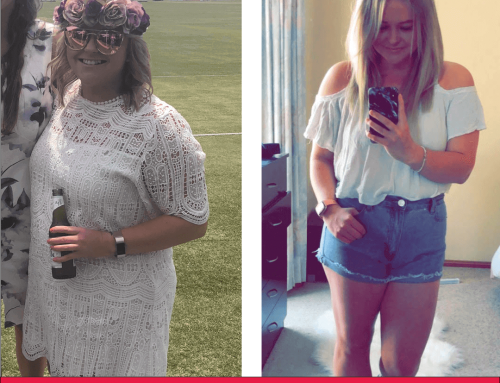 The biggest difference since losing weight has definitely been that it has made shopping for clothes more enjoyable! It has helped strengthen my knee problems, made me look and feel better with my image and health, feel more confident and have more energy. I would recommend The Lady Shake to other Aussie women because It’s affordable, there are awesome flavours, it’s easy to prepare and travel with. And the staff behind The Lady Shake when you place an order are very sufficient and helpful every time.